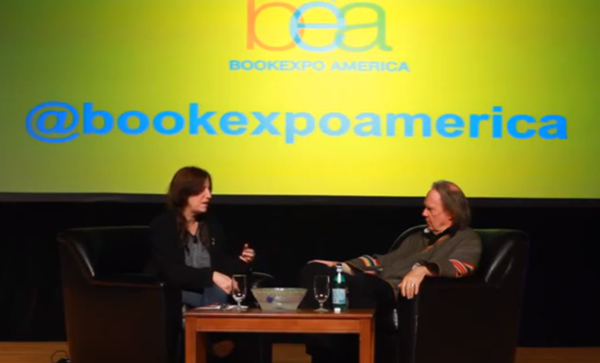 Back in June, Neil Young and Patti Smith talked shop at New York Citys BookExpo America. Despite the two of them supporting new albums this year, the discussion focused heavily on their memoirs. Young recently published his critically-acclaimed autobiography, Waging Heavy Peace, and Smith’s equally well-received Just Kids hit bookshelves two years ago. “It was a little unorthodox in that way, but it was real,” Young replied. The two veterans have known each other for decades, and as a result, it’s quite a candid and emotionally-invested discussion. Now, as Prefix points out, fan footage of the hour-long event has surfaced, which you can stream below.